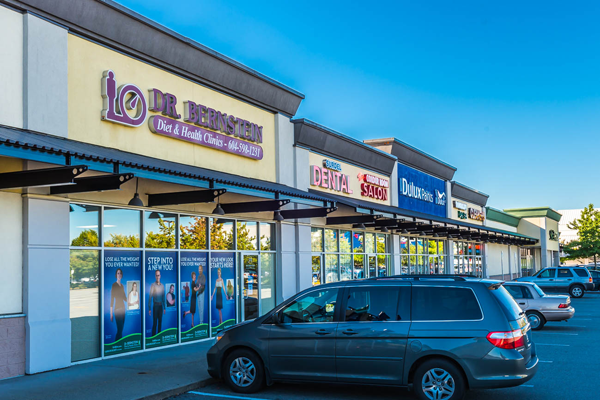 Delta Shoppers Mall is a five-building strip mall constructed in 1972 and extensively re-developed in 2004. 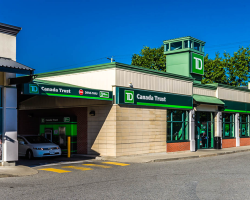 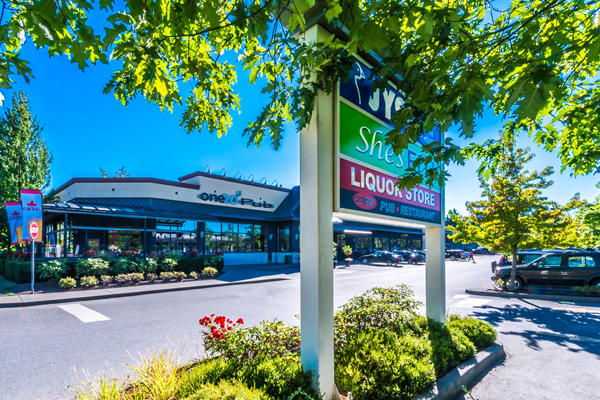 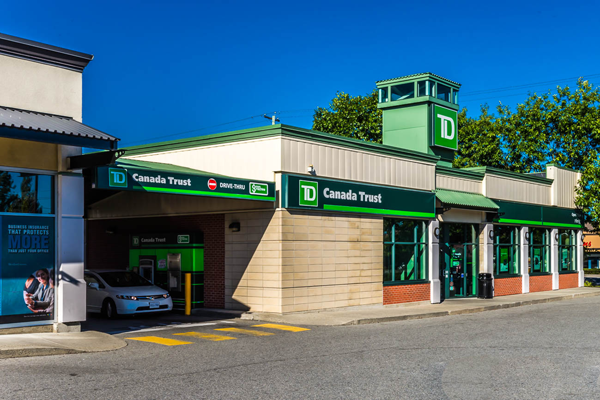 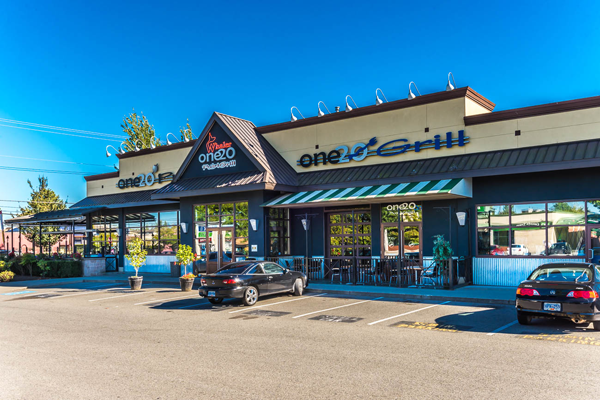 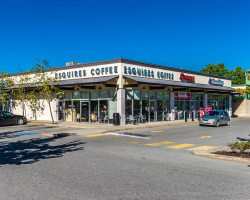 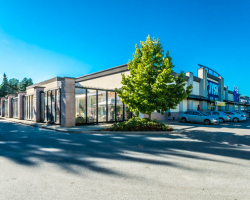 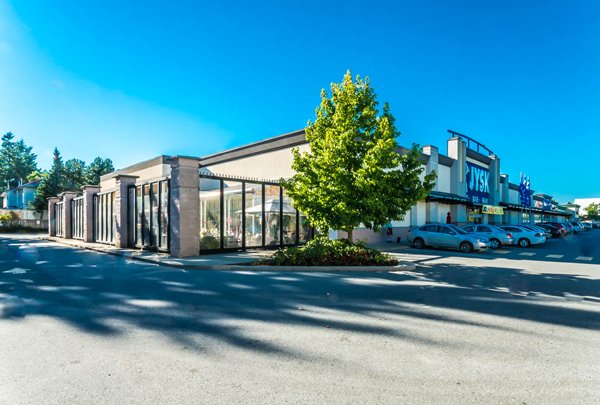 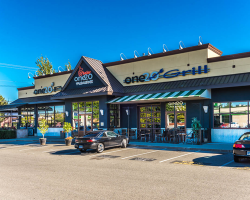 The property is situated on 120th Street, a major commercial corridor and north/south arterial between Delta and Surrey. 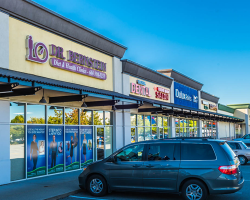 Delta Shoppers Mall comprises 74,669 square feet of leasable area. 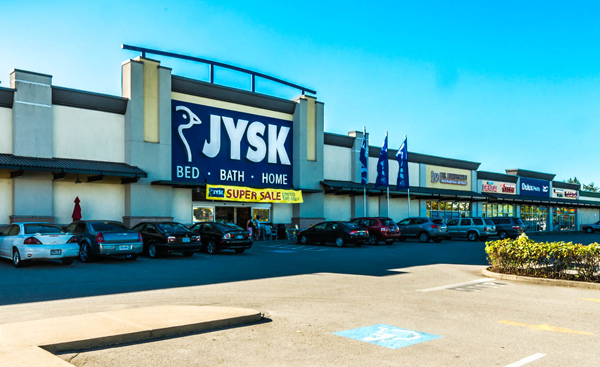 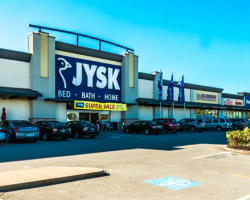 Key tenants include JYSK, TD Canada Trust, One 20 Beer and Wine Store and One 20 Pub and Grill. 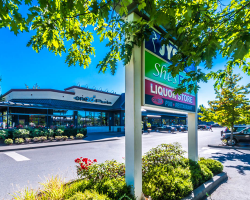 Delta Shoppers Mall has 340 parking stalls for a ratio of 4.6 stalls per 1,000 square feet of leasable area. 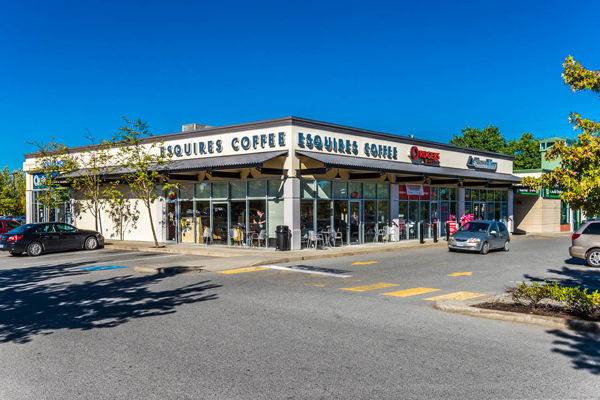 The property also shares an additional 775 stalls with the Real Canadian Superstore that shadow-anchors the shopping centre.